Excess fat is one of the most dangerous health problems out there. Belly fat is the worst kind of fat and may be responsible for heart disease, type 2 diabetes and even some kinds of cancer. Many experts believe fat cells in the belly release especially large amounts of fatty acids, which can wreak havoc on a person’s blood sugar and insulin metabolism. The best way to lower the levels of belly fat is to maintain a balanced diet and stay away from foods that contribute to belly fat. This article brings you 5 of the top offenders that are not just unhealthy foods; they are also some of the worst foods for your belly. Refined grains have been modified from their natural form, dramatically increasing your chances of piling on extra pounds. During refining, grains lose much of their nutritional content because of the removal of germ and bran. This alters the taste, improves the texture and lightens the colour. Moreover, bromine and bleach are also added to to change the colour and texture. Texturizing processed grains also makes them more easily assimilated as fat. 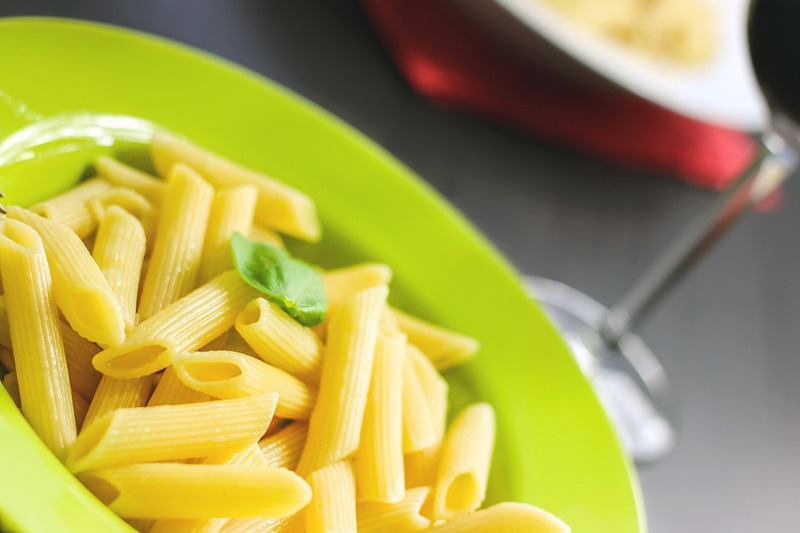 Examples of refined grains include white rice, pasta and white bread. Research shows us that people who eat more refined grains are more likely to gain unwanted fat.